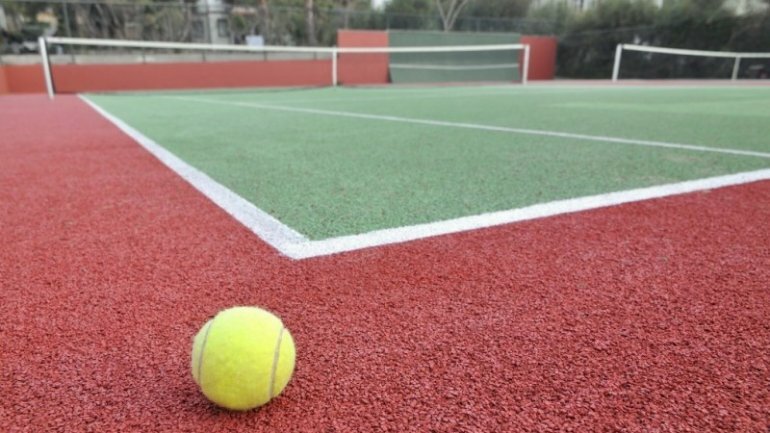 Four men, among whom the coach from Moldova's tennis federation, were arrested last evening by anti-corruption officers, on suspicion of manipulating tennis matches, played both in Republic of Moldova, as well as abroad. For a certain amount of money, the suspects convinced players and coaches, to finish the matches with certain scores. Already knowing the outcome, the suspects won multiple betting. The arrested coach, which was also a tennis referee, along with 3 other persons have influenced tennis players to end the match with a certain score, or behave in a certain way. Both on national and international competitions. It was also established that in many cases, players would accept playing by their rules, in a exchange for money. The suspects have acted together with coaches and players from abroad, including from Romania, Ukraine and other post-Soviet countries. The group managed to stage dozens of matches. Anti- corruption officers and prosecutor have searched the houses of all suspects, have found and seized evidence proving the group's activity. On site, were found bank cards, on which money would come from betting houses, cell phones and computers, where they would chat of manipulating sport events with people doing similar practice abroad. At the same time, from the Security box, rented in a Bank by one of the suspects, officers confiscated 14 000 euro, money, which the suspect confessed came from sport gambling. The four people were arrested for 72 hours.